You are here: Home / Big wind industry / US Judge Orders Lake Wind’s Noisy Turbines to be Shut Down – AGAIN! US Judge Orders Lake Wind’s Noisy Turbines to be Shut Down – AGAIN! And the the hammer came down – AGAIN. 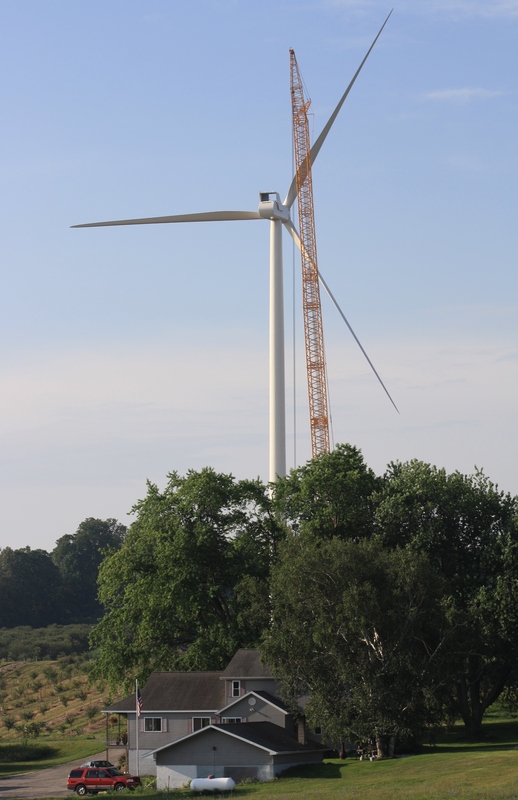 Back in February, a Michigan Judge ordered wind power outfit, Consumer Energy to produce a plan to rid its Lake Winds wind farm of excessive noise levels (see our post here). It elected not to; and, instead, appealed that decision. Once again, the court found that noise levels from the operator’s turbines were well in excess of the relevant noise standard. So now the operator will be forced to produce a proper noise mitigation plan – and abide by it – or risk being shut down altogether. The result is a “we told you so” moment for locals – who had their own acoustic experts predict – long before it was built – that the wind farm could never comply with the criteria set for turbine noise. No surprises there. Here’s the latest on the Lake Winds saga. 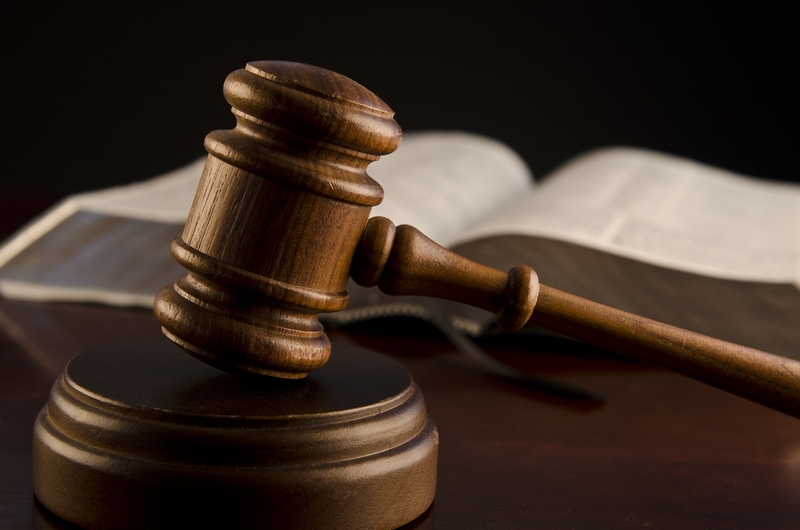 CMS spokesman Dennis Marvin said the utility has yet to decide whether it will appeal Judge Cooper’s decision to the Michigan Court of Appeals. 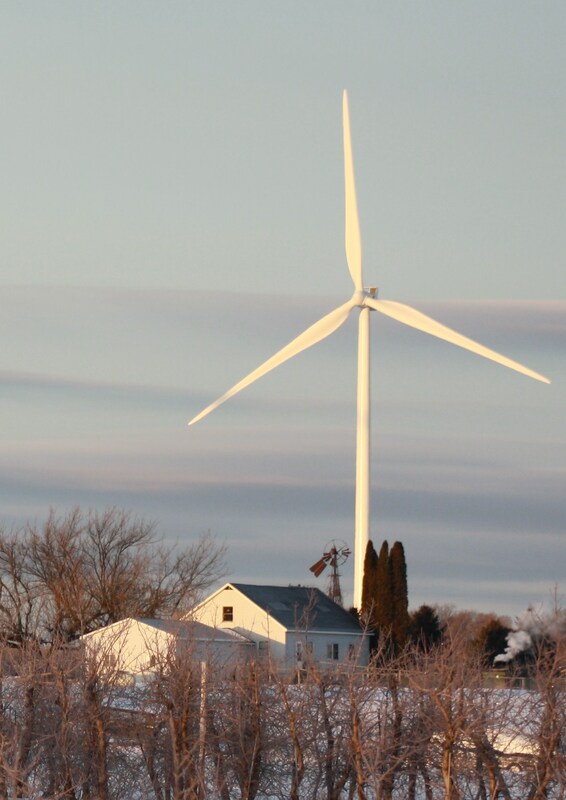 Mason County has hired experts to continue tests at the wind plant. However, because wind speeds are generally low in the summer the testing isn’t likely to resume until September, at the earliest. Under the mitigation plan, affected wind turbines are now operating at reduced power levels to lower the sound level. Lake Winds is part of the utility’s effort to meet Michigan’s renewable energy mandate, which requires that 10 percent of the state’s energy be produced by in-state renewable sources by 2015. Though the mandate was ostensibly aimed at reducing carbon emissions, the 2008 law did not require that emissions be monitored to measure the mandate’s actual impact. “This should be a warning that there is a price to be paid for ignoring the clear acoustical science that predicted this social disaster long before the first shovel of dirt was ever turned,” Martis said. The lead plaintiff in the case, Cary Shineldecker lives in this house. Oh, and you might just pick a teeny weeny turbine that Consumer Energy decided to spear into the Shineldecker’s backyard. Giant Fans: not meant for anyone’s backyard. Kevon Martis is Michigan’s Hero! He has done extra-ordinary work in informing the public here. Let’s hope this Judge is true to the people and stops the insanity. It looks like the wind weasel and greentard goon fan clubs, are very slow leaners. They will learn one day, when there is one big class action, when they have to pay up.